Langeliers was named to the list for the second-straight season, Bradford for the first time. 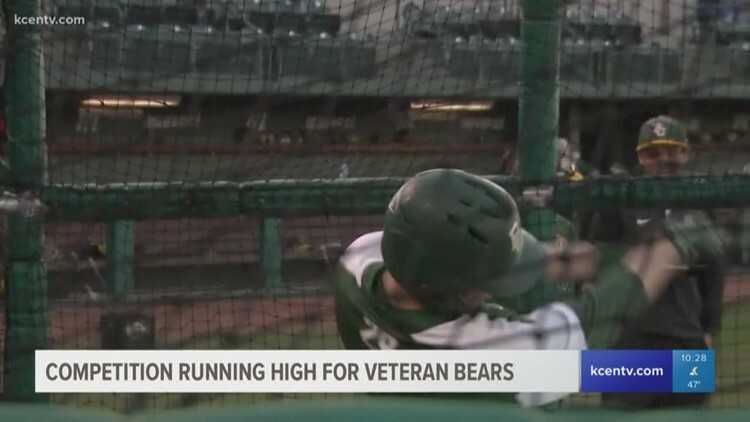 WACO, Texas — Baylor baseball junior catcher Shea Langeliers and junior left-handed pitcher Cody Bradford were named to the 55-player preseason Golden Spikes Award watch list, USA Baseball announced Thursday. The award honors the top amateur baseball player in the country for the 2019 season.